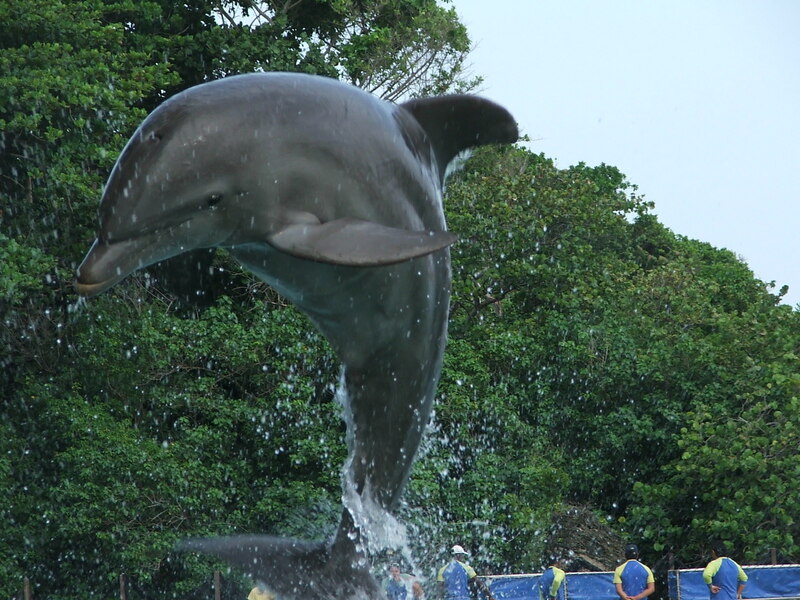 You may think you can swim with dolphins key west but that not totally true. 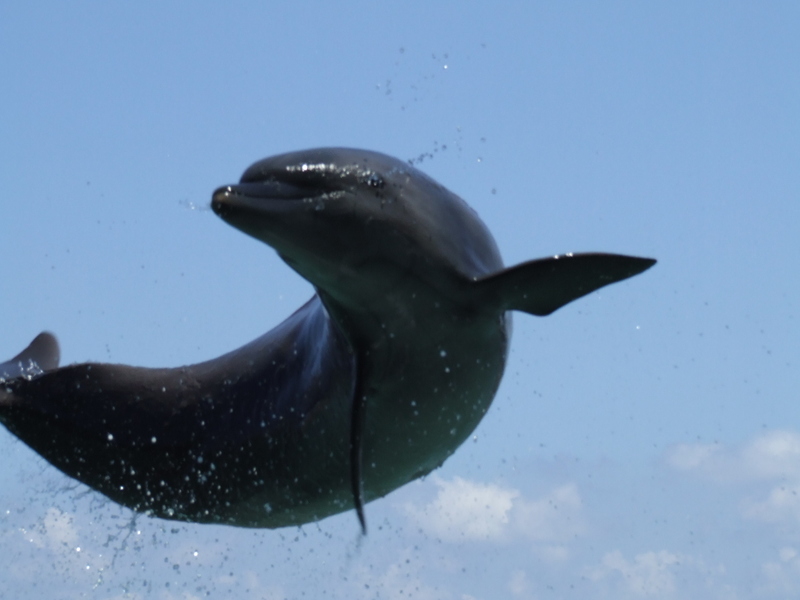 There are wild dolphin trips out of Keys West to see wild bottlenose dolphins and in most cases you can not swim with the wild dolphins. 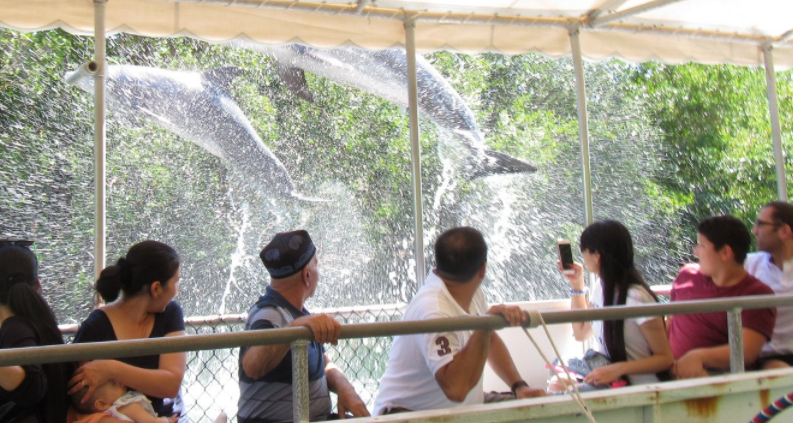 So if you truly want to get into the water and swim with the dolphin, you will need get into your car and drive to Islamorada and enjoy one of the dolphin programs we offer here. 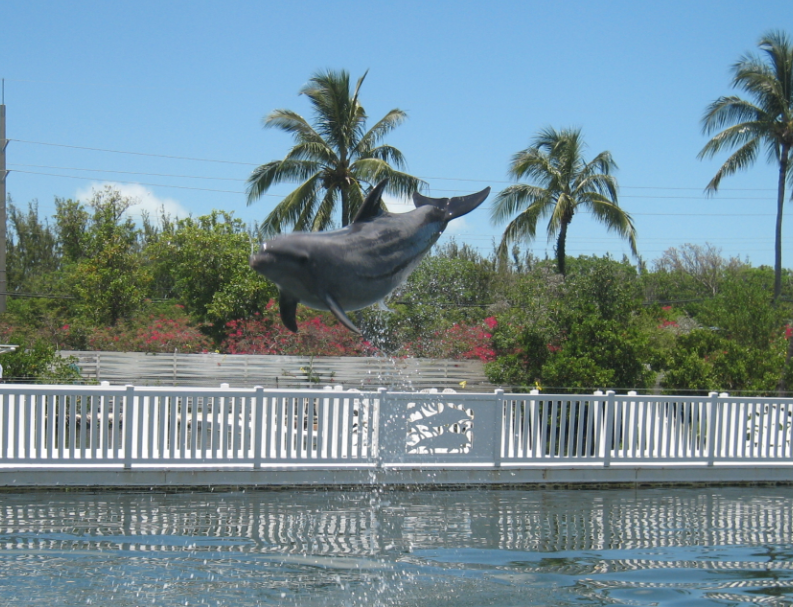 There are NO dolphin facility in Key West, so that is why you will need to drive to the Upper Keys. 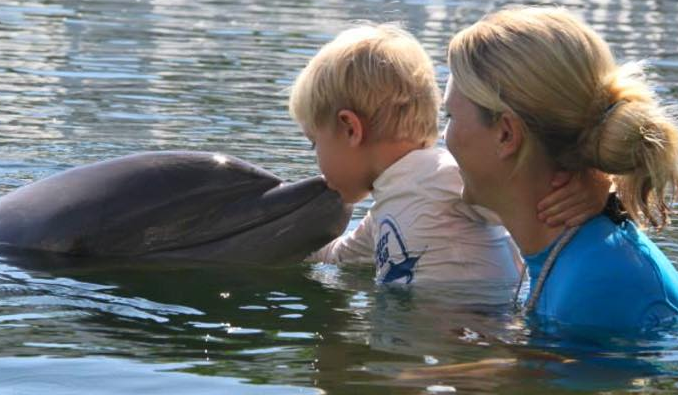 I think it will be worth your time when you get to touch, play, kiss, snorkel and get that dorsal fin ride with 2 dolphins. You will love it for sure!! Remember, we do offer transportation from Key West if you don’t have transportation there.